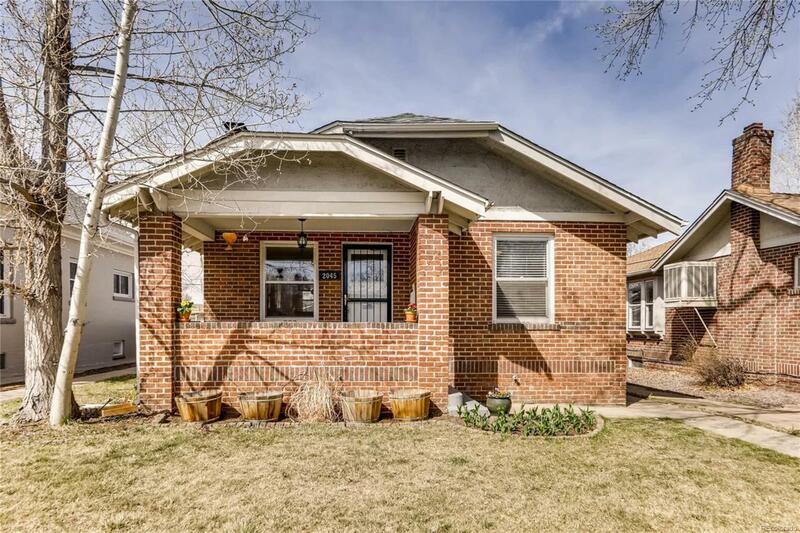 Charming Platt Park Bungalow perfectly situated within walking distance to Platt Park & Harvard Gulch Park & some of the neighborhoods best restaurants: Sushi Den, Stellas Coffee House, Park Burger, Platt Park Brewing Company! This impeccably maintained home is light & bright w/an open floor plan, perfect for entertaining! 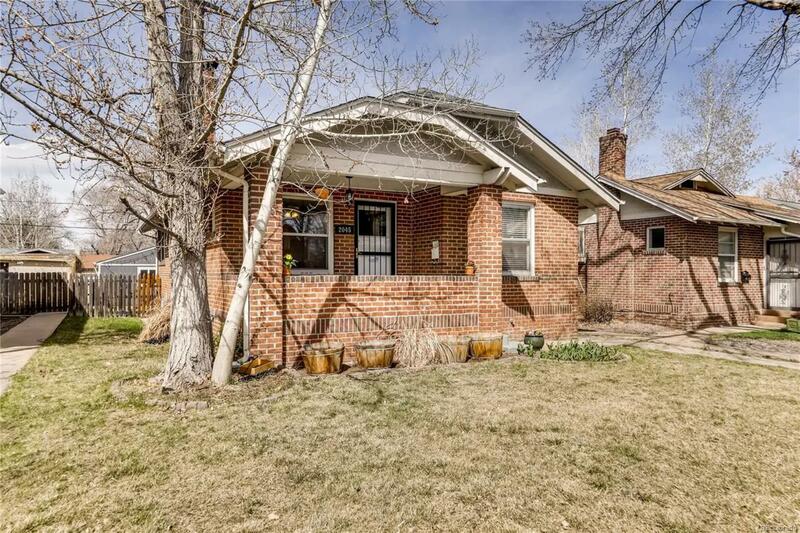 The main floor lives large w/fully updated open concept kitchen overflowing w/natural light. Incredibly spacious Bedrooms w/large walk-in closets & double vanity bathroom. 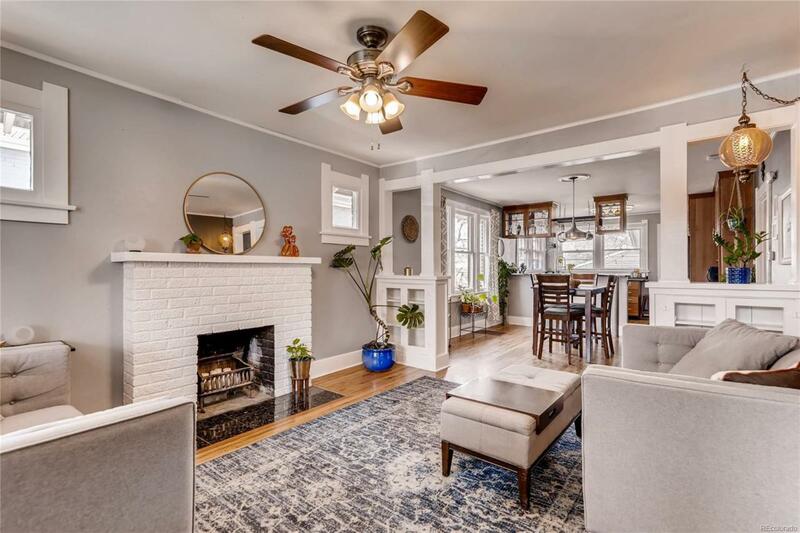 This home has been updated, yet still has so much character such as original gleaming hardwood floors, wood burning fireplace & historic built-ins. There is a huge secondary living room in the basement w/ built in surround sound. 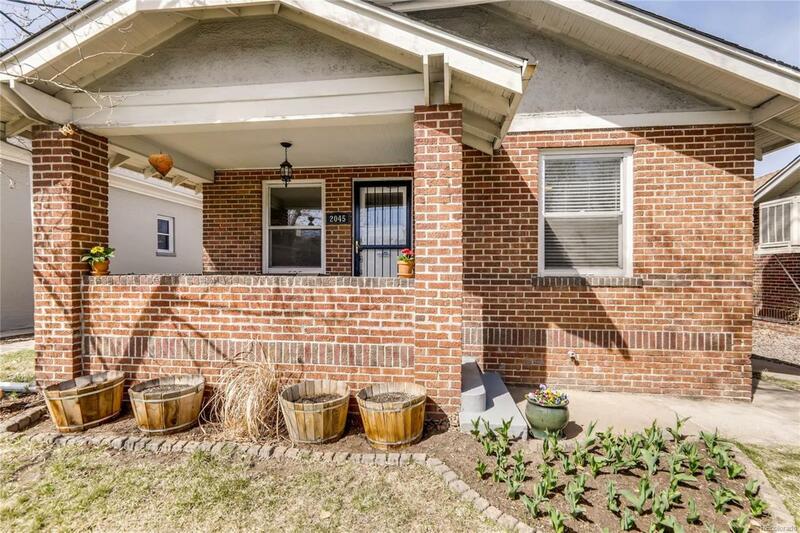 Plenty of parking & storage is available w/large 2 car garage & additional storage unit. Enjoy a glass of wine or cup of coffee from the front porch or on the newly installed concrete paver patio in the back. This home is move-in ready & perfect for immediate enjoyment!